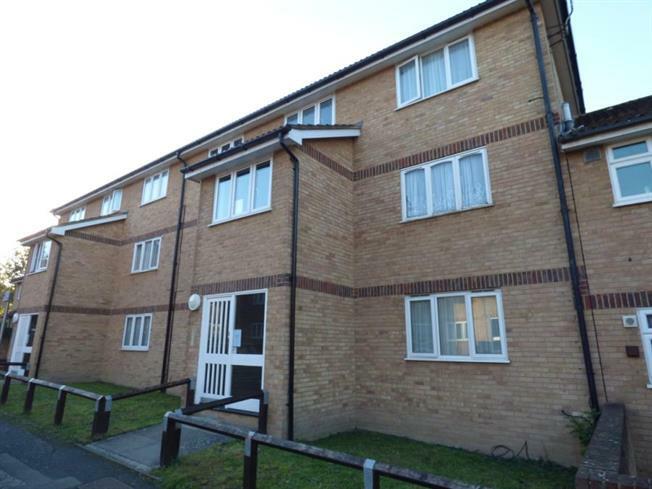 1 Bedroom Flat For Sale in Chatham for £125,000. A beautifully presented one bedroom ground floor apartment with private garden and off road parking situated 350 metres from Chatham Station and 700 metres from the Town Centre. A fantastic purchase for investors and buyers who want the convenience of this great location. - One bed ground floor apartment. - Situated in purpose built block with private garden. - Modern fitted kitchen and bathroom.